Costs – Average cost to maintain and remove trees, along with the cost to grind stumps in Huntsville, Alabama. FAQs – Information on tree service regulations, thriving trees and common diseases affecting trees in the area. Services – Find a Huntsville arborist to help you now! How Much Do Tree Services Cost in Huntsville? Tree removal, tree trimming and stump removal are all part of the tree removal process. Removing dead shrubs and making sure trees are properly trimmed will help plants grow and remain healthy. Tree service costs in Huntsville, AL, depends on a number of factors, including tree height, depth of roots and branch patterns. Trimming and pruning prevents trees and shrubs from becoming too dense, which blocks the plant from light and water. The average cost of tree removal in Huntsville is around $3,100. Most homeowners spent anywhere from $2,300 to $3,800 for tree removal. A few spent as little as $250 or as much as $1,124. Stump removal is a separate process from tree removal. It is often more difficult than the taking down of the actual tree. Stump removal in Huntsville costs an average of $76.44 per stump on the low end and $135.40 on the high end. The usual cost of trimming and pruning shrubs and trees falls between $453 and $687, with the average being $570. 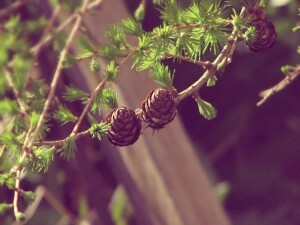 Trees and shrubs tend to be low maintenance, but they need regular care in order to stay healthy and free from disease. Trees thriving in Huntsville are those native to the regional climate. 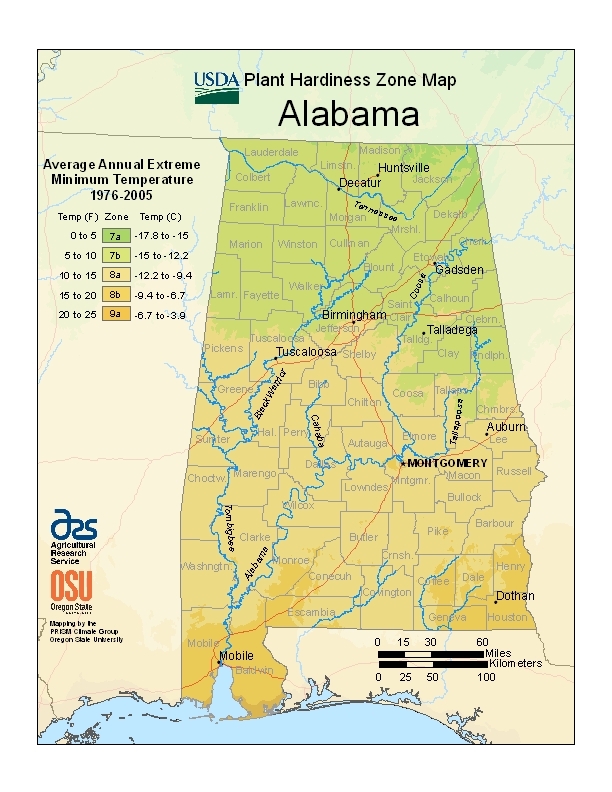 Alabama’s warm climate is suitable for fruit trees, evergreen trees, shrubs, hedges and flowering trees. Trees such as weeping willows grow well when placed near water. Tree servicing and removal is a highly dangerous job that should be performed with the utmost professionalism. A Greenspace Planting Agreement adopted by the city allows the city to plant replacement trees on private property, providing certain regulations have been followed. A 2004 ordinance revision states that trees may not be removed from private property during development and construction. Furthermore, permits for tree removal from public land must be acquired. Large fines can result if trees are planted too close to power lines. Tall trees that can grow overhead into the lines must be cut back on a regular basis. Damage to power lines can be costly and damage the tree. Roots of trees must also not be planted too closely to power lines. If the line needs to be dug up for repairs, the tree roots can become damaged. Utility companies recommend that homeowners plant trees with a maximum height of 25 feet or less. This is referred to as the “low zone.” The low zone extends from 15 to 25 feet on either side of the line. 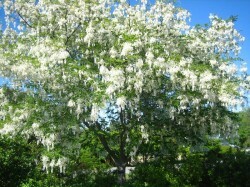 Medium growing trees with heights of 25 to 35 feet should be planted in the medium zone, 25 to 50 feet from power lines. Finally, trees over 35 feet (the “tall zone”) should start at 50 feet away from the power line. Tree removal is ideal any time of year, but trees should be removed, thinned and trimmed before winter, which is the ideal planting season in Huntsville. November to March is the best time to plant trees in Huntsville. During the winter, trees lay dormant, and the shock of transplant is reduced greatly because of leaf fall and less need for water and photosynthesis. Trees that are planted within these ideal conditions generally have a better chance of survival. Huntsville’s warm climate allows for many fruit trees to grow nicely. The following fruit-bearing trees are ideal for Huntsville: avocado, strawberry, banana, peach, apple and plum trees. Other fruit trees include cherry and clementine. The state tree, the longleaf pine, is a large and dense tree that provides immense shade and is perfect for the warm Huntsville days and nights. It tends to create an acidic soil, however, from its fallen pine needles. The best bet for planting trees in Huntsville is to plant native shrubs and trees that are ideal for the clay and sandy soil. Prospective trees should also have no trouble withstanding the intense heat that the summers bring. The tallest type of tree in the city is the hickory shellbark. The shortest types of trees in the city are the scarlet oak and American beech. Some diseases that affect Huntsville’s trees are the spot anthracnose, the septoria leaf spot, and armillaria root rot. Peach trees can be difficult to maintain if they are not treated with a disease and insect spray. Pests can damage the tree severely without the proper maintenance.